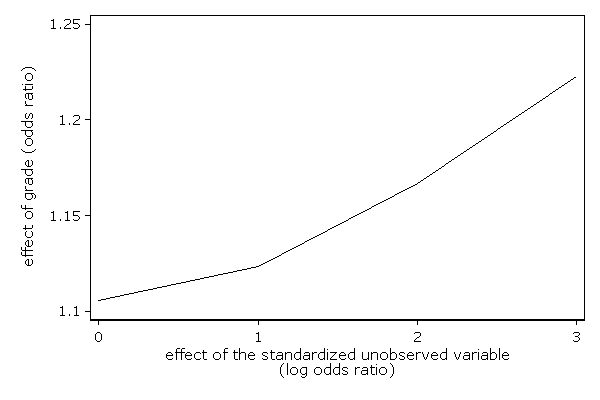 The results of many models for binary dependent variables can be influenced by unobserved variables, even when these unobserved variable are uncorrelated with any of the observed variables. 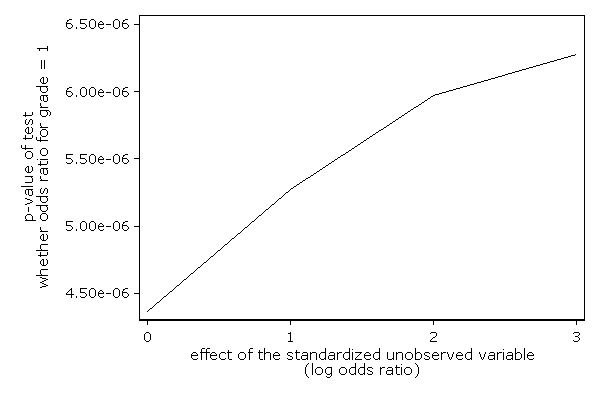 With scenreg one can explore the seriousness of this potential problem for your data and hypotheses by allowing you to estimate the results given a wide set of scenarios concerning the unobserved variable.
. matrix colnames res = "sd" "or" "p"